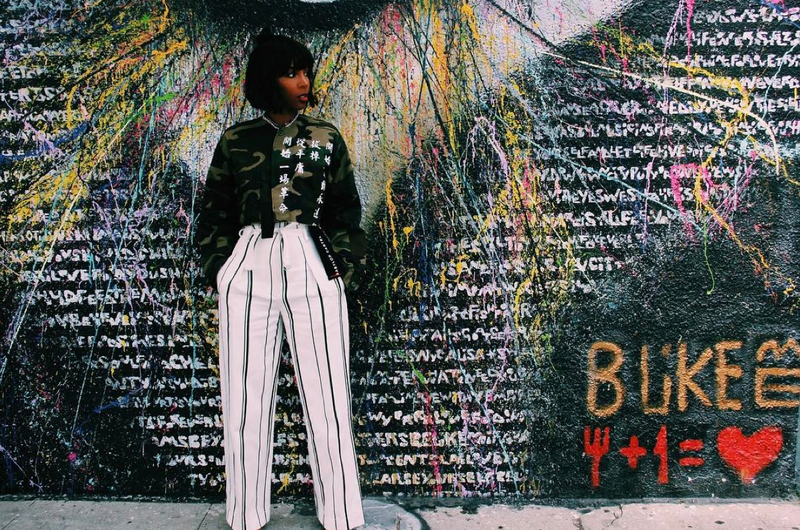 Mastering the art of a chic and smart style transition from winter to spring is no easy feat. 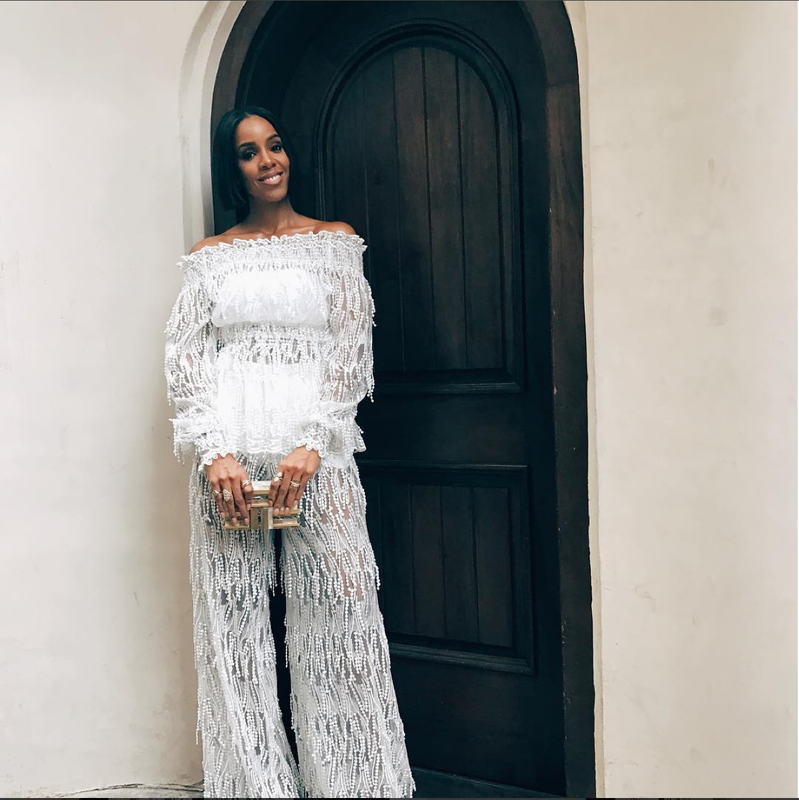 We're taking cues from Kelly Rowland on how to really step out this season. That tricky time between winter and spring is always one that requires a keen knowledge of what will and won’t work. The balancing act between wanting to break out of restrictive winter gear and also being prepared for that random gust of cold air is a tough one. 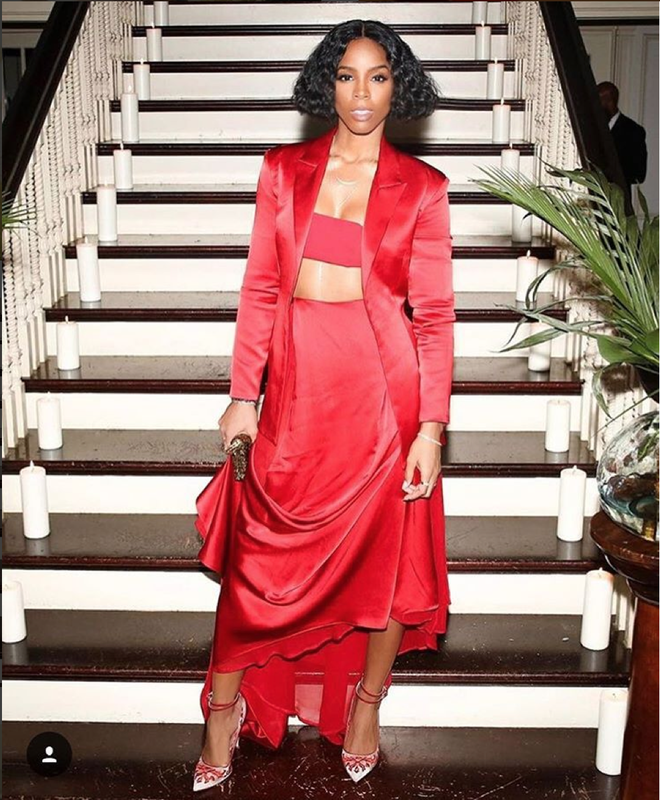 The truth is that there’s an art to transitional dressing and it has come to our attention that Kelly Rowland (and her genius of a stylist Ade Samuel) may have mastered that art. 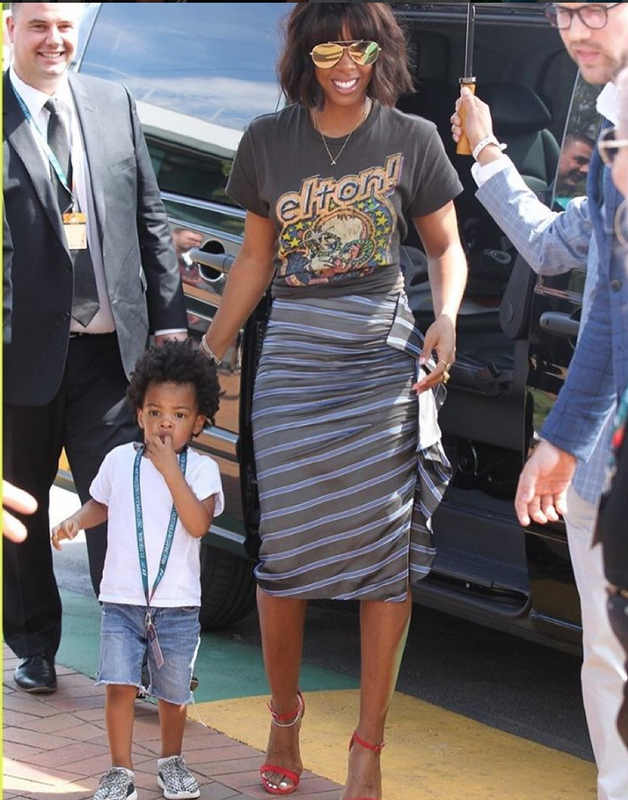 We’re always in awe of Kelly’s style and are never ashamed to admit that, but there’s something about her wardrobe lately that displays a real skill. 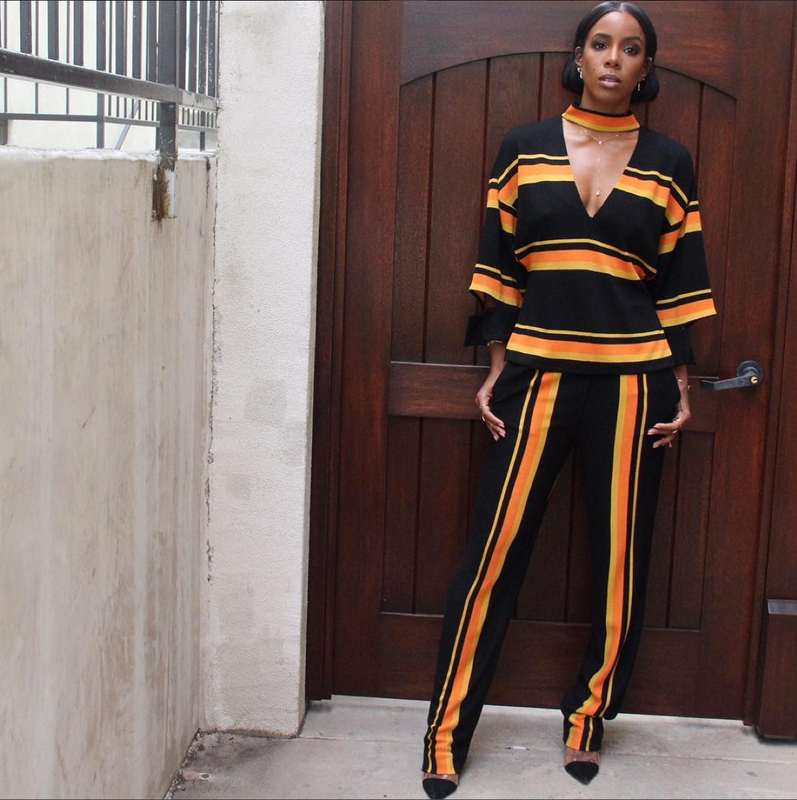 What really sets Rowland’s transitional look apart is the perfect use of light and stylish outerwear, fun prints, chic two-piece sets and stark contrast. These looks prove that suits are never a bad idea, especially when you need something versatile, and playing with prints helps bring that element of spring into any look. 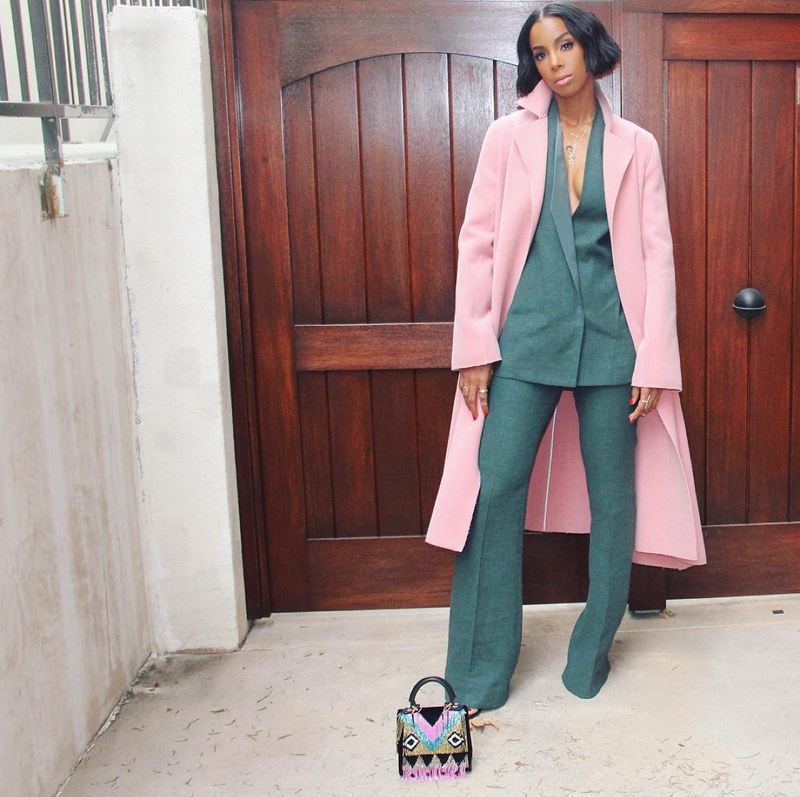 Here, we take a look at Kelly’s smooth and chic transition and get inspiration for our own style arsenal!